This is a foreign exchange guide to Martinique, the Euro currency plus EUR transfers and travel tips. 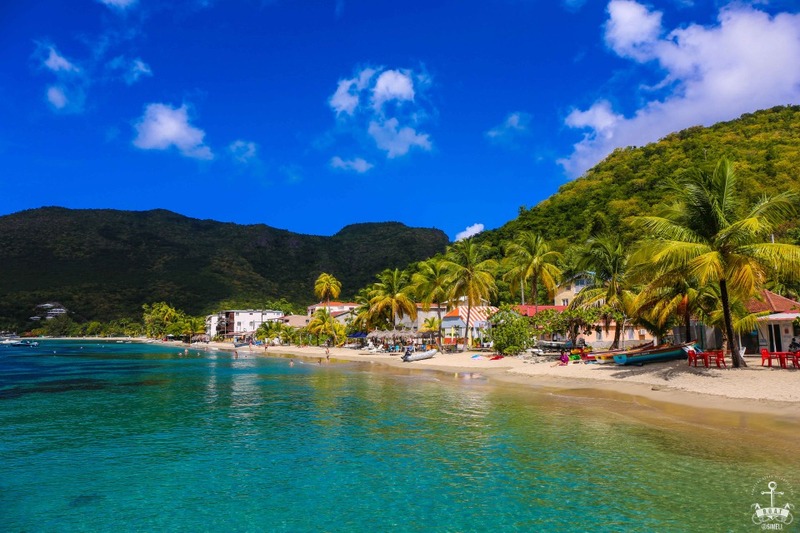 While it suffers from overcrowding and urban sprawl in some places, particularly in and around the busy capital, Fort-de-France, life, and travel, becomes more sedate as one heads north or south through some of the island's alluring scenery. The rainforested, mountainous northern part is the most spectacular, but the south has its fair share of natural wonders, including lovely bays and miles of gorgeous beaches. Martinique is crowned by an impressive volcano. What currency to use in Martinique? In Martinique, Euros are the only really usable currency. You will find U.S. Dollars and UK Pounds tend to be quite difficult to convert to Euros. Locals will tell you to go back to the airport, to use the exchange office there. Your best bet, is to use an ATM machine, there are many and are easy to find.Bank-operated 24-hour ATMs can also be found throughout the island. Don't bother trying to convert your money at a bank, unless you are in Fort de France. Bank hours vary, though Fort-de-France banks are generally open 7:30 a.m. to noon and 2:30 to 4:30 p.m. weekdays. How to get around in Martinique? If you would like to do some island hopping as part of your trip, it is easy to get to and from Martinique by ferry service. The ferries travel to Guadeloupe, Dominica and St. Lucia. Renting a car in Martinique is hassle-free: all you need is a drivers’ license from your home country and the knowledge that traffic moves on the right, Taxis are another option if you plan on driving only minimally; they are expensive but reliable. Cabs line up at the airport and at hotels, as well as on the streets of the capital city Fort-de-France. Finally, there is water travel. Ferries run around the island between Fort-de-France and other coastal cities. Even if you do have a car, taking a ferry is a popular way to experience the Caribbean, and can be a destination in itself. A regular vedette (ferry) between Martinique’s main resort areas and Fort-de-France provides a nice alternative to dealing with heavy bus and car traffic; it also allows you to avoid the hassles of city parking and is quicker. 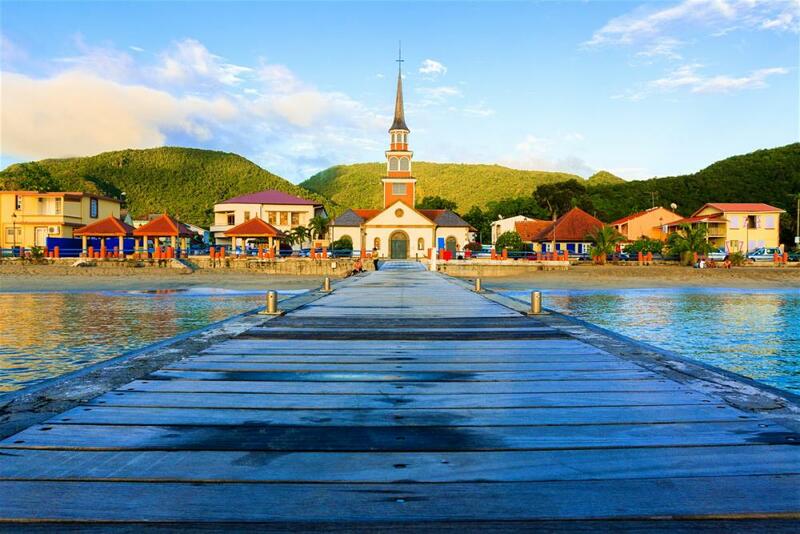 The former capital of Martinique, St. Pierre , was known as the Paris of the Antilles. 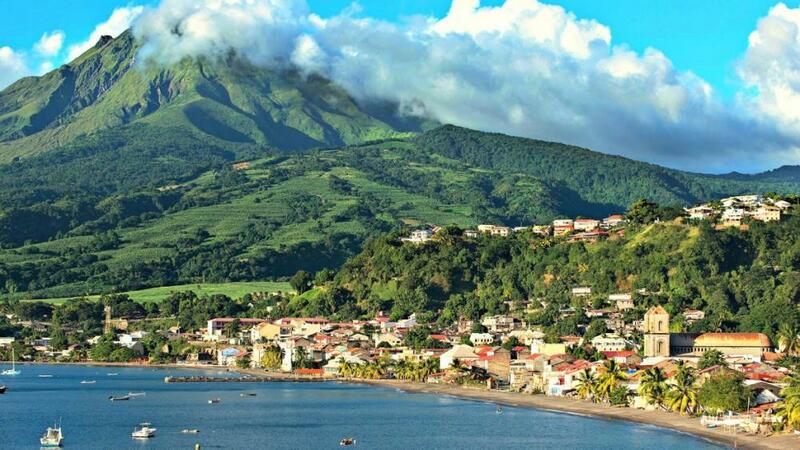 Even though St. Pierre was destroyed in the 1902 eruption of Mount Pelee , Martinique reputation as a second France still remains. French is the official language of the island, and newspapers and literature of Martinique are usually in French. When searching around for information on how to get a good exchange rate when sending money to Martinique you need to start with finding out the latest Euro foreign-transfer exchange rate. Once your funds are received by the provider the converted EUR amount will be transfered to the recipient account you specify in Martinique.